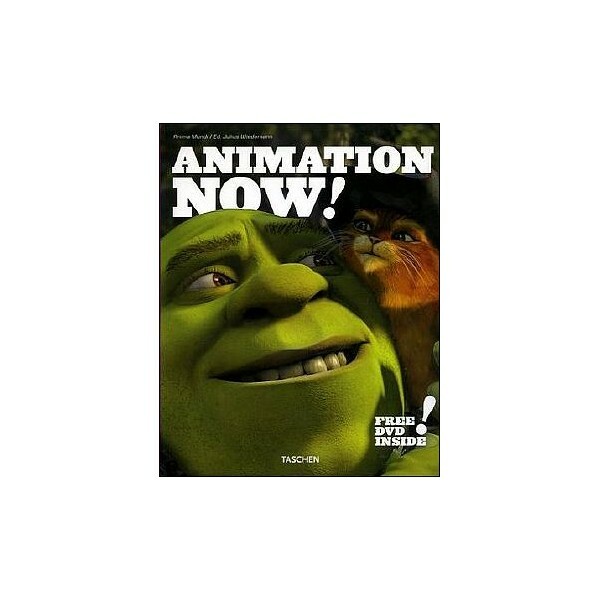 Home>BOOKS>Animation>Book : Animation Now ! From Bill PLYMPTON to PIXAR Studios ! A roundup of today’s best animation. Just how do they do it ? The artists behind the cartoons are the focus of this sweeping study that brings you everything you ever wanted to know about today’s best animation specialists. We’ve round up about 80 of the world’s most prominent artists/studios and arranged them from A to Z, including examples and descriptions of their work as well as biographies, filmographies, bibliographies, lists of awards received, and contact information. 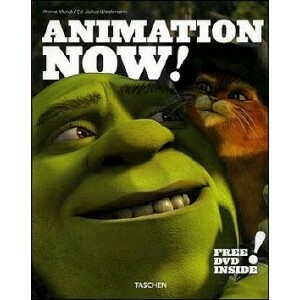 Profiles of the world’s best animation schools are also provided. Plus free bonus, a gathering DVD featuring examples of work, "making of", commercials, trailers and a selection of artists/studios reels ! Aida QUEIROZ, Cesar COELHO, Léa ZAGURY & Marcos MAGALAES are the creators of ANIMA MUNDI, the international Animation Festival of Brazil, that draws more than 80.000 visitors every year from around the world.